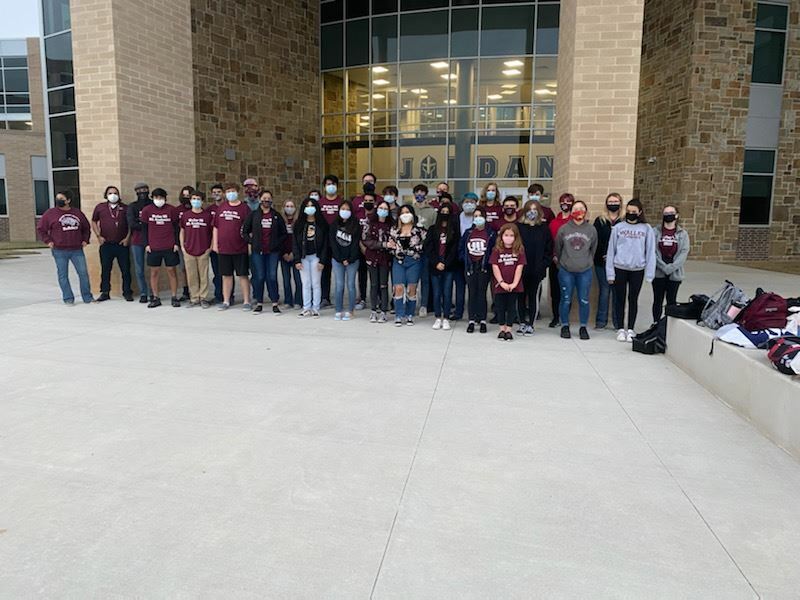 The mission of Waller High School is to create a winning combination equating students, plus teachers, plus parents in an effort to provide the educational development for the whole child. 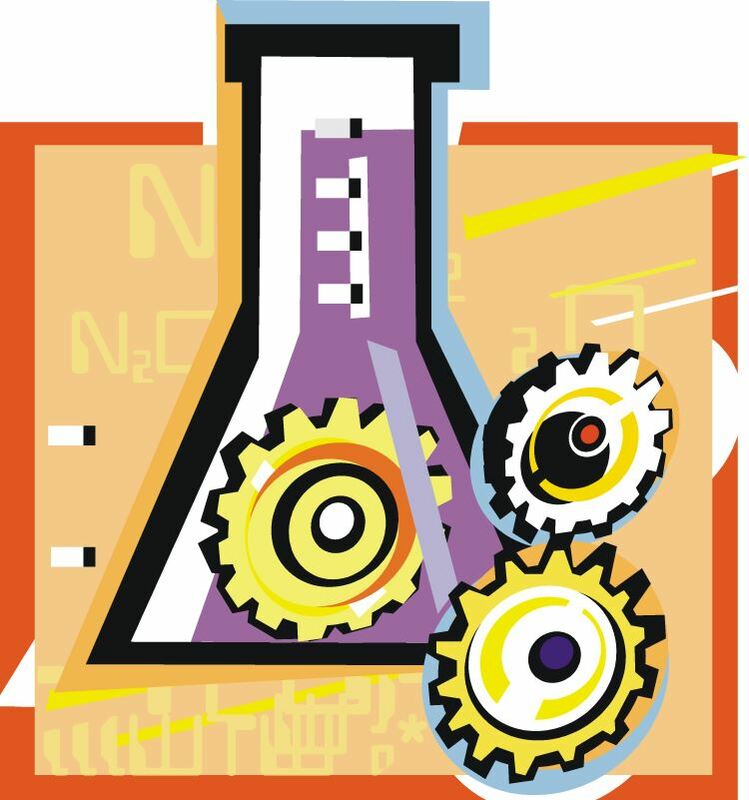 They will be provided the opportunity to develop intellectually, physically, and socially regardless of their abilities, environments, or national origins. 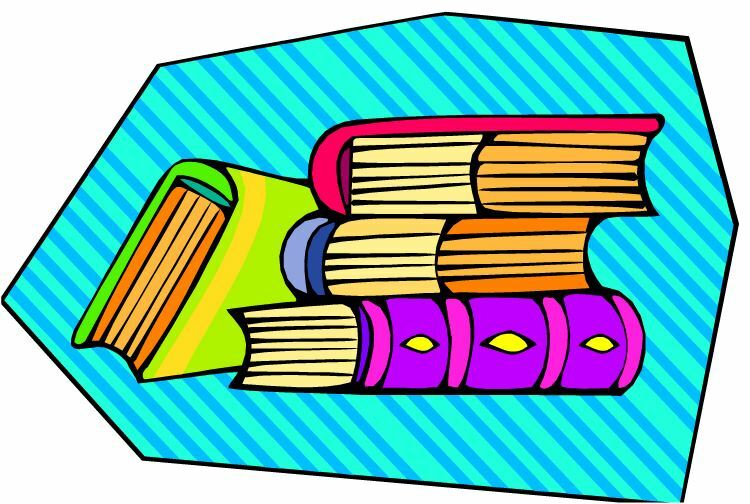 We have a genuine belief in each student’s ability to learn, and will equip students with the basic skills and concepts to function as a responsible member in our changing society. 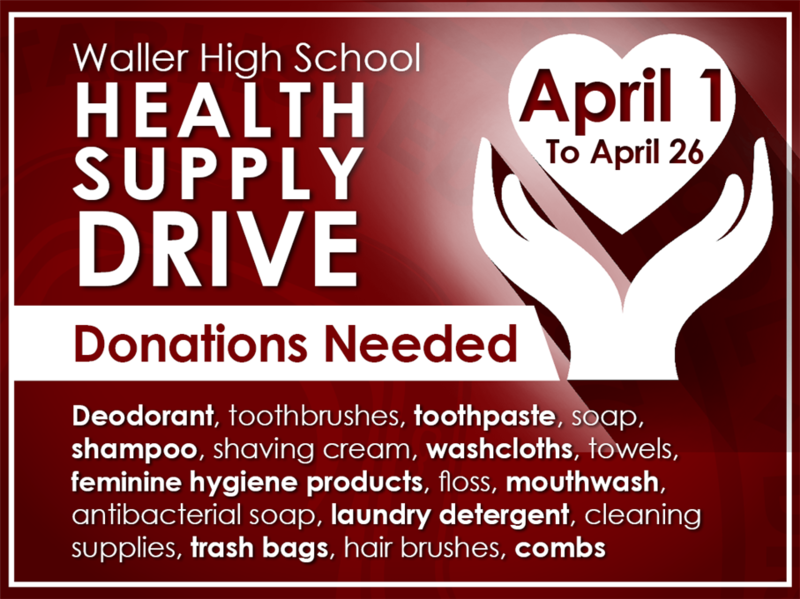 Waller High School is holding a Health Supply Drive April 1-26. 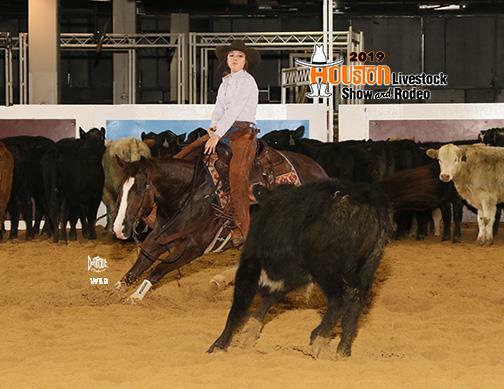 Junior Lexington Slaughter made history at the Houston Livestock Show and Rodeo. The Waller High School gym was filled for the 35th Annual Veterans Day Program. 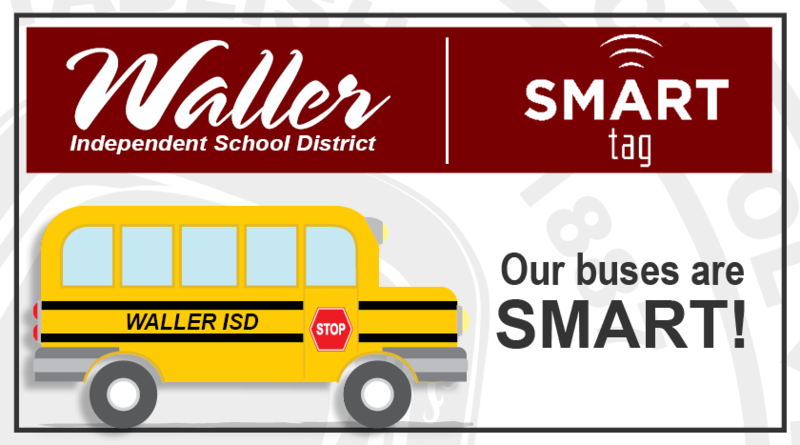 Waller High School is home to a Career and Technical Education program that rivals some of the best in Texas. Waller High School welcomed new members to the National Honor Society. Waller High School is proud to announce eight new graduates! WHS Wrestling continued their tradition of going to the State Tournament. 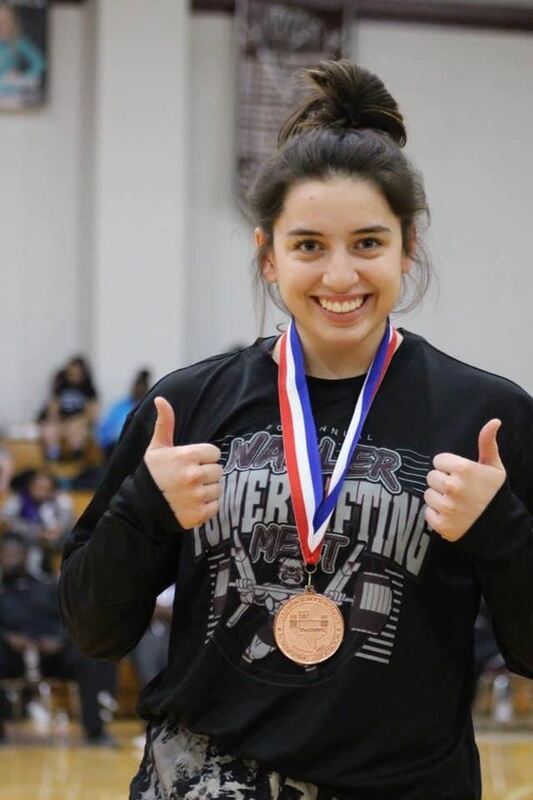 WHS student Samantha Lopez competed in the Girls State Powerlifting Meet. 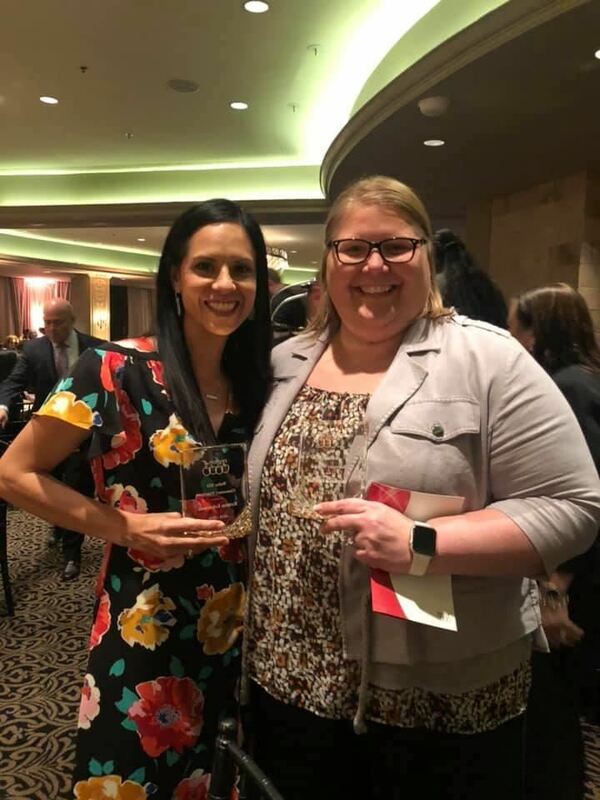 Waller ISD is proud to announce new district leaders: Waller High School (WHS) Boys Athletic Coordinator and Head Football Coach Gene Johnson, Jones Elementary (JES) Principal Ashley Kinney, and Transportation Director Joel Mooneyham. Waller High School Lady Bulldog Basketball Team ended the season as bi-district champions with an overall record of 28-8, the best record posted in 30 years. For the 10th time, WHS presented Shattered Dreams to the junior and senior classes. Waller High School Band is proud to announce winners of the Region, Area, and All-State competitions. 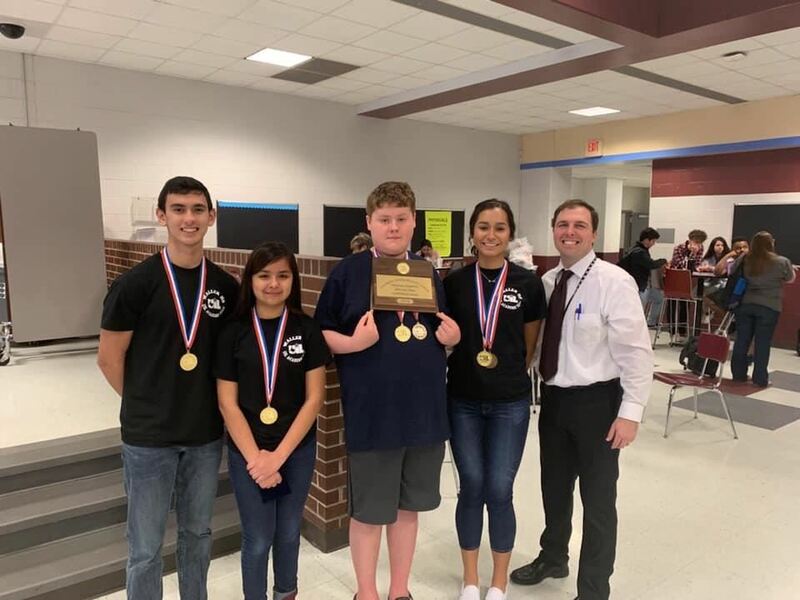 Waller High School’s UIL Academic team has been working hard to prepare for competition.